When will be Paranoid next episode air date? 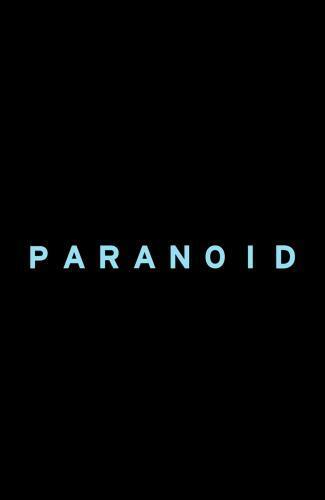 Is Paranoid renewed or cancelled? Where to countdown Paranoid air dates? Is Paranoid worth watching? 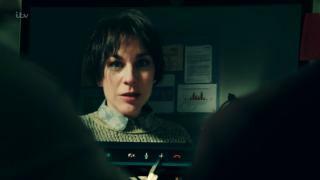 A conspiracy thriller, Paranoid tells the story of a female GP who is murdered in a rural children's playground with an abundance of eyewitnesses. A group of detectives embark on what seems to be a straightforward murder investigation, but as they delve deeper into the case they are quickly drawn into the twists and turns of an ever-darkening mystery, which takes them unexpectedly across Europe. With the Ghost Detective's identity revealed, Alec and Nina find themselves trading favours for information, which soon has deadly repercussions… Meanwhile, Bobby and Linda come up against a cunning adversary in Dusseldorf. And a surprise ambush in a hospital leads to a breakthrough in the case but lives hang in the balance. 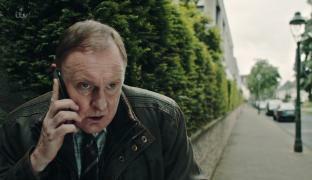 Bobby is close to breaking point as the detectives in Dusseldorf continue to be the target of Waingrow's taunts. Alec makes a significant discovery in the case that links Dr. Crowley to Rustin Wade. Meanwhile, Lucy reveals a secret past that devastates Bobby. Dr. Crowley is arrested but continues to protest his innocence. The nets close in around Waingrow and the police aren't the only ones gathering evidence against him. A fresh testimony helps the investigation but uncovers a dark secret in Linda's past. The search is on to find the missing suspect. 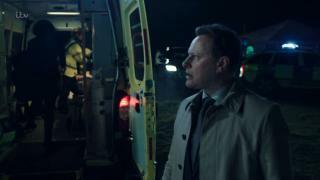 Linda and Walti revisit an old case in an attempt to gain the upper hand over Waingrow. After weeks of speculation, the events surrounding Angela's murder are finally revealed. 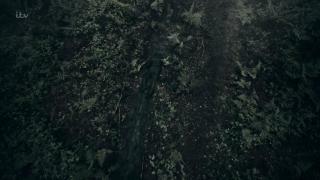 Paranoid next episode air date provides TVMaze for you. 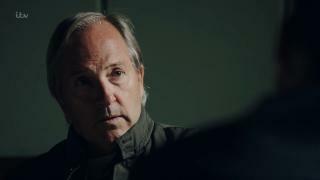 EpisoDate.com is your TV show guide to Countdown Paranoid Episode Air Dates and to stay in touch with Paranoid next episode Air Date and your others favorite TV Shows. Add the shows you like to a "Watchlist" and let the site take it from there.